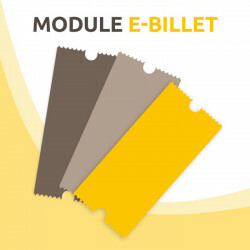 The e-ticket module is used to manage electronic tickets. The tickets are created in the back-office as Prestashop products. Tickets are downloadable in PDF format by the client. 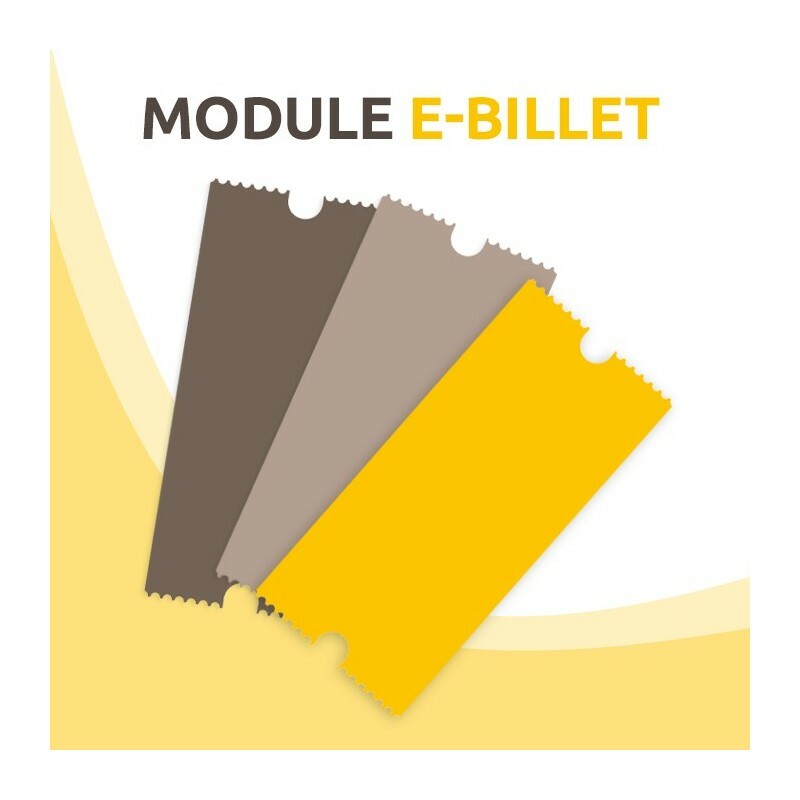 The module allows e-ticket electronic ticket management. 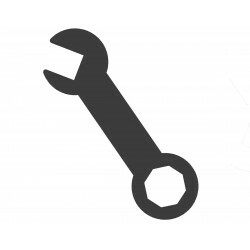 Tickets are created as standard products in Prestashop. 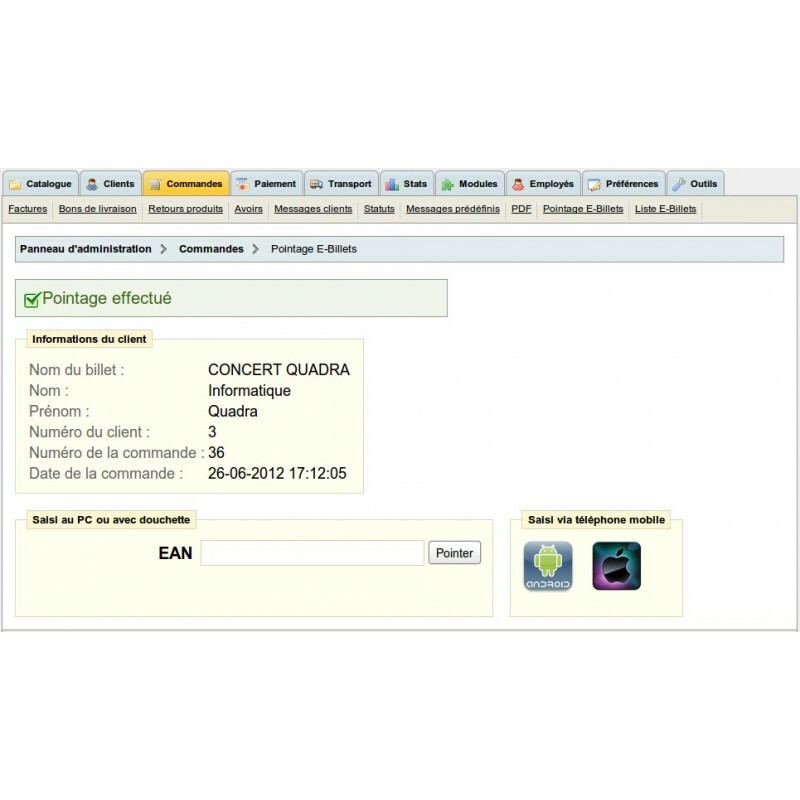 For example, this module can be used to generate ticket sales for a concert. 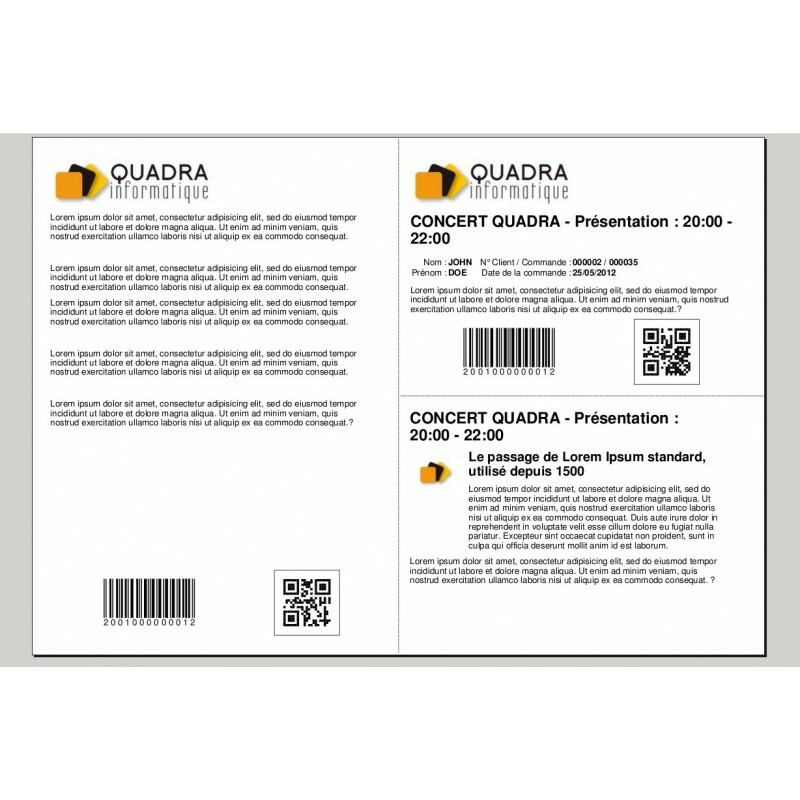 The concert ticket will be considered as a product and the different presentations of the concert as several combinations of the product. The client can print their tickets available in their account at home. - e-tickets design can be customized via the TPL (Smarty) technologie included in prestashop. Once the module installed, you can configure the prefix used to generate bar codes, and specific legal notices (included in the PDF ticket). When installing this module, please check that the module My account has been installed. This module is needed to be able to add the link "My tickets".